There are millions of different professions and job profiles around the world. People work hard towards getting the best results in their specified professions. It is very common in the artistic and the literary profession, that people have their own unique and authentic work which gets copied by other individuals. This can often be regarded as the plagiarism which is the act of copying someone else’s work and passing it on in your own name. In order to prevent such actions by individuals, copyright protection has been evoked. 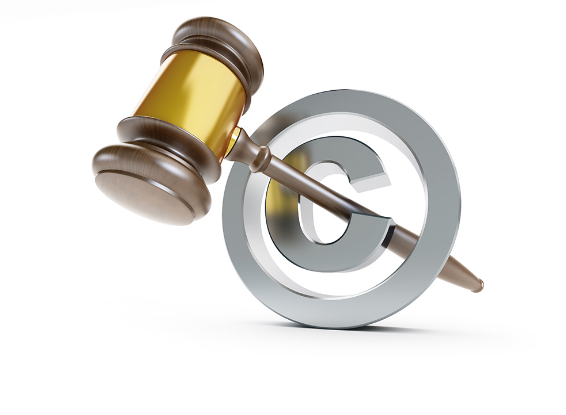 More about copyright protection is present in the following section of the blog. The specific type of property law which is intellectual in nature and functions by protecting the original and authentic work of different sorts of authors is regarded as the copyright protection. The authorship includes different types of work like dramatics, poetry, literary, novels, movies, music, architecture, computer software, etc. The main purpose of initiating the copyright protection is to ensure that there is no plagiarist who copies the authentic work of the professionals and put it under his own name. Copyright protection works towards preserving the authenticity and giving credits to the original author of the work. The copyright owner has all the rights to reproduce the work according to his/her wish. It allows the creator to derive other work from the original piece of the work. The owner of the work has all the rights to rent, sell, lease or pass on the ownership of their own work. The creator also has the rights to perform or display the work publicly in front of everyone. It protects all the authentic work from any third party misuse. After the copyright protection any person that wishes to use the creator’s work needs to take permission from the creator. 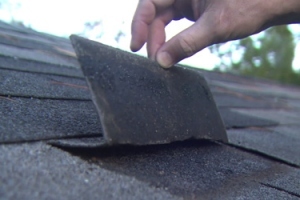 All the owners possessing a specific type of work can claim for any type of damage from a particular court of law. Here, the proof is asked only from the infringing party and not from the user. It eventually helps in an economic gain to the owner as the infringing party is asked to pay a certain amount of money for using the work of the creator or the owner. It is beneficial for the creators, artists and owners as it provides the overall authority in their hands. Any original piece of work done with utmost hard work becomes authentic in a generalised way. It is very important To preserve the authenticity and give proper credits to the original creator of the piece of work. Copyright protection works for the same cause and is therefore is a very critical type of law. Are You Considering These Essential Things Before Hiring A Dui Defense Lawyer?